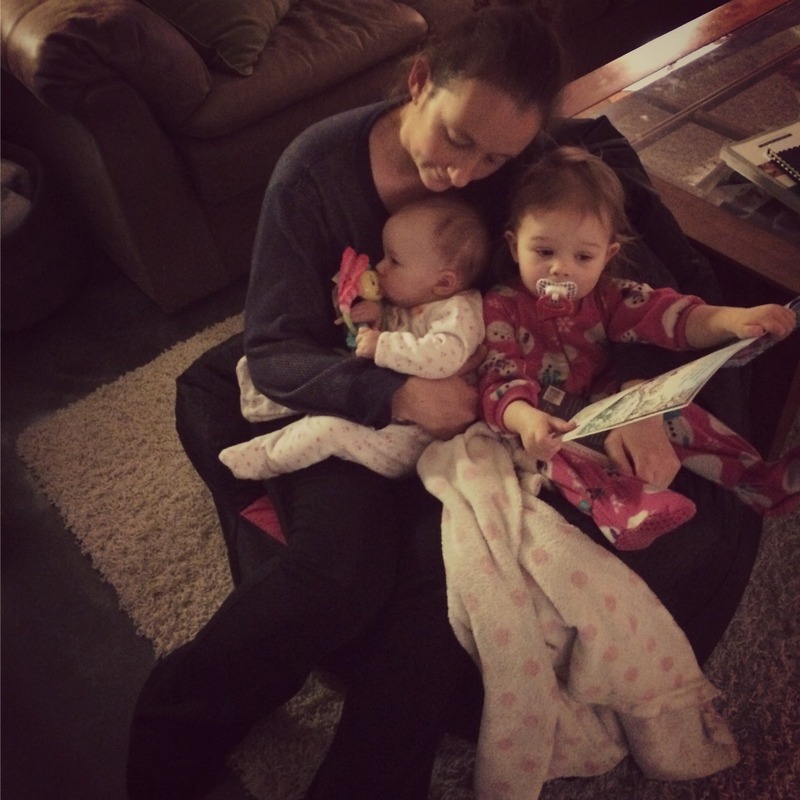 I’m sure you’re familiar with it by now….Around here we’re all about Mamas creating things right in their homes, with little ones surrounding them. We’re into farming families, makers/growers/creators and mothers—ladies who are brave and share their talents and interests with the world. They say “Calling” is when your passion is paired with a need. It’s what you love to do, combined with a lack in the world. Here on NW Healthy Mama, we see lots of women living out their calling and frankly, I just can’t get over it. Not only are these local women pursuing the things in their hearts, but they’re also setting a wonderful example for their kids. It’s cool, I tell ya and I love sharing about it. Today I’d like to introduce you to this beautiful Mama, Jeanne. 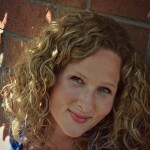 Remember our contributor Deanna? 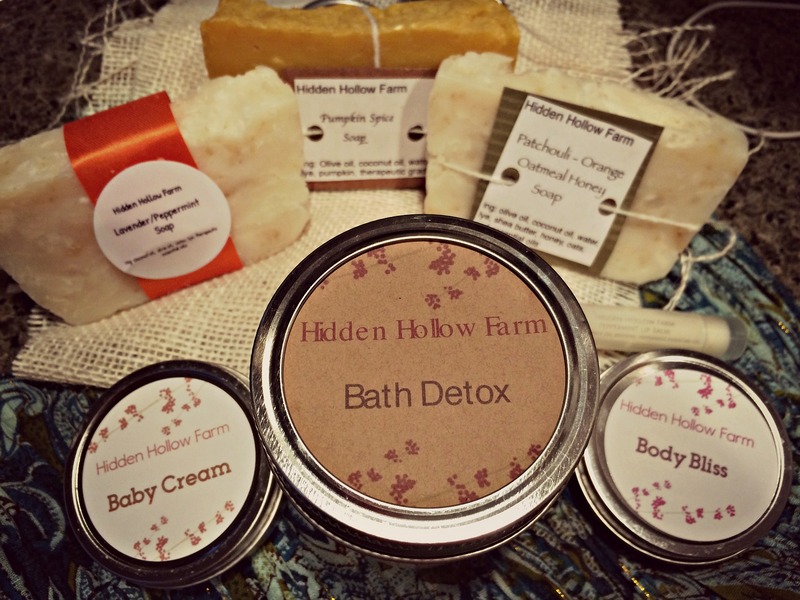 Well, Jeanne is her sister-in-law and she recently started Hidden Hallow Farm, a business with some of the best creams, homemade soaps and all sorts of other natural things. “Hello, my name is Jeanne and I get to say I am a stay at home mom. We have been married for 12 years and went thru the infertility struggle. But with faith, hope and wonderfully answered prayers, we became a family of 4 in less than 2 years. Our girls mean the world to us. Which led me on the natural everything pursuit. I didn’t grow up with parents that taught me about herbs, etc. After digging in, I became in love with natures medicines. I wanted to make a baby cream for the babies and in doing so I found I love to create, educate and help others in their journey. •A 2 ounce baby cream that has properties to help Eczema and diaper rash. •A 5 ounce pumpkin spice soap. You are going to LOVE this gift basket full of goodies so, enter to win below! And please…go follow Hidden Hollow Farm on Instagram and give Jeanne some encouraging words. Remember, kindness only takes a minute, but it can really make a lasting impact. Thanks for sharing! All of those products sound amazing! Iove this story! So cool how diving into a more natural way of living can change so much for the better! I love how God has given us so much non-man-made supplies to help us through life. Just have to search through it these days with the whole medicinal mindset we have now adays. I’ve heard Deanna brag about the eczema treatment, and remember when one of my boys had it as a baby. Would like to try the bath detox. Wow, these products sound amazing! I know the struggle of having a child suffering from eczema. I wish I had these products a year ago! Thanks for making them available to everyone and finding a natural way to heal!!! Would love to try the bath detox! What a lovely story & family! So happy to know about Jeanne & Hidden Hollow Farm. I’m so intrigued by the baby detox…especially considering our 1-year old just received a big round of vaccinations at her last check-up. Thanks, Angela!